What is «the Digital World»? 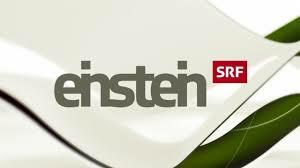 Take a look at the documentary «Radikal digital: über Hype und Realität der Digitalisierung» (Radical digital: about the hype and reality of digitisation) from the Swiss Television (SRF) series «einstein». Think about, where legal aspects play a role. The «Digital World», as it is understood here, comprises all areas of digital life, in particular the Internet with e-commerce, e-banking, etc., robotics and the «Internet of the Things» (IoT). For this purpose, this publication illuminates the legal hotspots that we encounter in the «Digital World». This is what we understand by «Digital Law». This goes much further than IT Law and Cybercrime, whereby the latter also plays a role at the end of the publication.